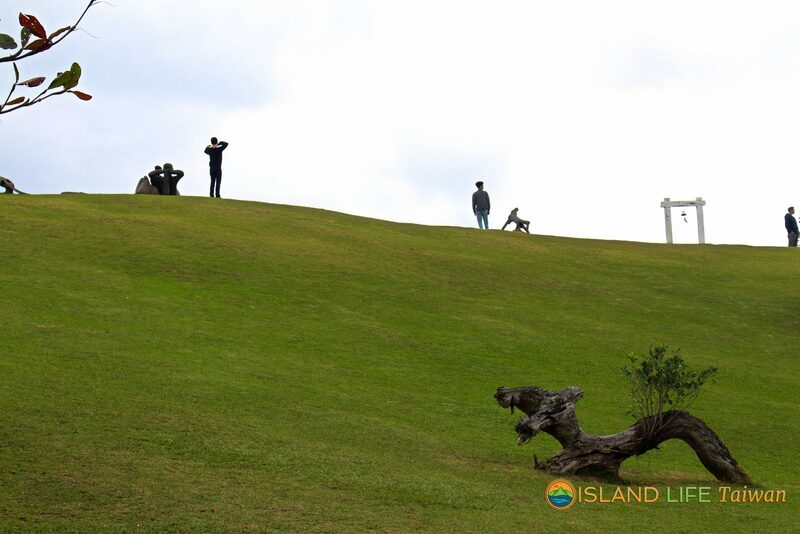 Island Life Taiwan Travel Blog - Your Guide to Fun Things to do in Taiwan! Helpful Info From Your Friends in Hualien! Shihtiping Taiwan's Coastal Spectacular Take a Walk at a True Geologic Wonder At first glance, the word Shihtiping (Shi-tee-ping) may invoke chuckles from those English speakers among us, and yet in the language of the locals, the name perfectly describes the spectacular landscape of this stretch of mesmerizing Eastern Taiwan coastline. Meaning “stone steps” in Mandarin, millions of years of natural erosion and massive tectonic upheaval along the seacoast have created exactly that. A stunning natural stone staircase, rising to the sky and descending down into the azure sea below. In this magical place where nature has created such amazing scenery, life thrives. Both in the abundant sea creatures in Shihtiping’s tidal pools and coral reefs, but also in the Amis tribespeople who live a traditional Taiwanese lifestyle in rustic villages along this enchanting shoreline. This is Shihtiping. What is Shihtiping? Shihtiping is a geologically unique coastal region in the Eastern part of Taiwan that has remained well preserved and culturally traditional, despite recent tourist interest. 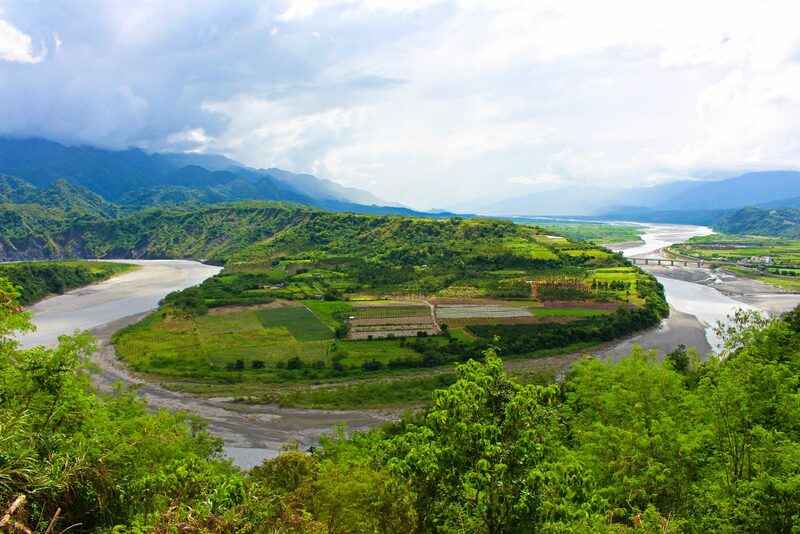 This Hualien County must-see consists of a sprawling geologic nature park, a vast marine preserve, a quaint village, a fishing harbor, and clusters of fisherman’s homes along the coastline. The people who live in this area are primarily of the indigenous Amis tribe, and most of them make a living as fishermen or craftsmen. Smoked flying fish is one of many delicious local specialties of the area and can be had at several haunts along the shore. While there, curious visitors can witness the grandiose sweeping scenery, while taking in the everyday life of Shihtiping area residents as they go about their daily lives; a weather-worn fisherman praying silently for a good catch as he walks along the beach, a woman sweeping out her house, children laughing and splashing in the shallows. At first glance, the word Shihtiping (Shi-tee-ping) may invoke chuckles from those English speakers among us, and yet in the language of the locals, the name perfectly describes the spectacular landscape of this stretch of mesmerizing Eastern Taiwan coastline. Meaning “stone steps” in Mandarin, millions of years of natural erosion and massive tectonic upheaval along the seacoast have created exactly that. A stunning natural stone staircase, rising to the sky and descending down into the azure sea below. In this magical place where nature has created such amazing scenery, life thrives. Both in the abundant sea creatures in Shihtiping’s tidal pools and coral reefs, but also in the Amis tribespeople who live a traditional Taiwanese lifestyle in rustic villages along this enchanting shoreline. This is Shihtiping. Along the Eastern seashore of Taiwan lies an awe inspiring testament to the sheer power of Earth plate tectonics. Taroko Gorge National Park is unarguably Taiwan’s biggest natural attraction and for good reason. Some have dubbed Taroko as one of the seven wonders of Asia, and visitors tend to agree. One reviewer even called Taroko “…the best experience I had in Taiwan!” and another “Hiking Jhuilu Old Trail in Taroko was a once in a lifetime experience.” The reviews of Taroko Gorge are in – It’s a must see!